We’ve seen some great gadgets and equipment for designers. So many cool stuff, that we could actually assemble infinite perfect office spaces! Every week we’ll assemble a perfect office, and we’d like you to help us. 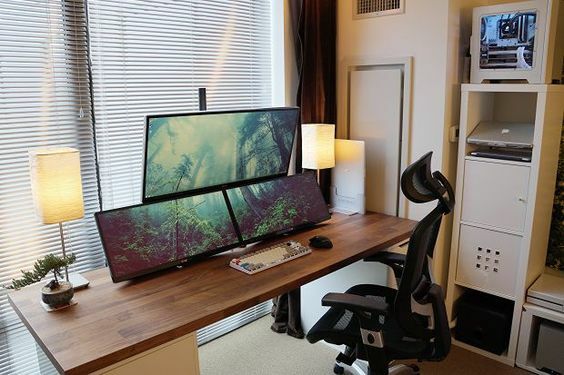 What equipment would the perfect office have? There were some huge announcements this past week. Google has revealed its Jamboard, an amazing smart collaboration space, perfect for creative teams. Apple has announced the new Macbook Pro, with some new features. Microsoft has shocked us all with the brand new Surface Studio PC. But there’s more! Art Direction & Illustration: The Flavors of World Cuisines AoiroStudio May 29, 2018 We are sharing the work from Omar…. Baugasm Poster Series AoiroStudio Nov 15, 2016 There is nothing more impressive than challenging yourself to create/make every single day….